A/Professor Warren SW Chan, Dr Yogesh Nikam and Dr Reshma Nikam consult from AEVAFEM Sydney Adventist Hospital. 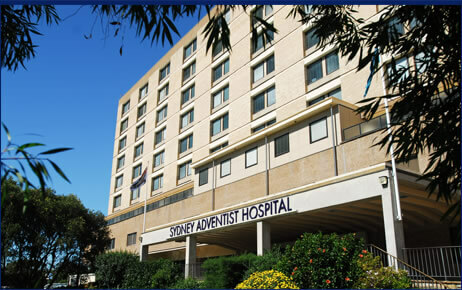 AEVAFEM is located at Suite 207, SAN Clinic Tulloch of the Sydney Adventist Hospital (also called ‘the SAN’) which is situated at 185 Fox Valley Road Wahroonga, NSW 2076. It is situated in one of the largest private hospital campuses in NSW on a large hilltop estate in Sydney’s North Shore. The hospital is about 30 minutes from Sydney’s CBD, 10 minutes from Hornsby, and is easily accessible by car and public transport. Parking – park in the “P1 Hospital Car Park” at the SAN Hospital and proceed to the main entrance on Level 2. The concierge will be able to direct you to our rooms, which is located nearby to the main entrance of the SAN Hospital. Our AEVAFEM staff will assist you in obtaining a discounted price on parking. If you have any trouble finding us, please call our friendly reception staff on 1300 724 380 for assistance. A/Professor Warren SW Chan, Dr Yogesh Nikam and Dr Reshma Nikam consult from AEVAFEM Norwest. AEVAFEM is located in Suite 206, Q Central Building at 10 Norbrik Drive, Bella Vista, NSW 2153. 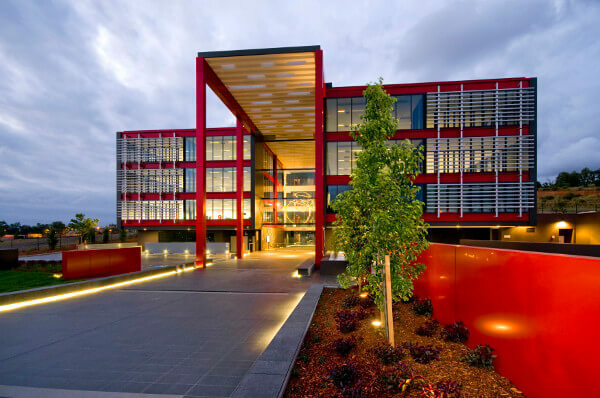 The Q Central Building is located within the Norwest Business Park and Health Precinct across the road from Norwest Private Hospital. AEVAFEM Norwest is easily accessible by car and public bus being only about 15 minutes from Parramatta, Blacktown and Castle Hill. Parking – free parking is available within the Q Central Building, however during peak periods the car park does get quite busy. Free parking is also available in the surrounding streets to the Q Central Building. Additional parking is available at the Circa Retail Shopping Centre which is a 3 minute walk to AEVAFEM Norwest, or paid parking is available across the road at Norwest Private Hospital. A/Professor Warren SW Chan also consults from Parramatta. Address: Level 2, 1 Fennell St, Parramatta 2151. Parking – free street parking is available on site for 4 hours. There is also metered parking on Fennell St across O’Connell St.
Paediatrician, Dr Reshma Nikam also consults from Liverpool. Address: Suite 4, 171 Bigge Street, Liverpool NSW 2170.